As we are not clinicians, if you are experiencing any physical or mental distress, please consult a licensed health care provider. 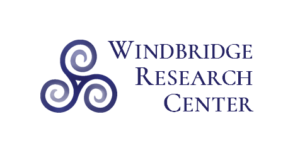 This site and owned and operated by the Windbridge Research Center. Due to the high volume of email we receive we may not be able to provide you with an immediate response. If your email contains a question which has already been answered in our FAQ you will not receive a response. 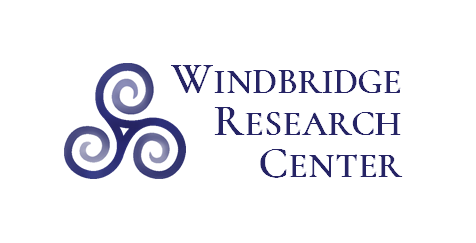 Interested in keeping up with Center news?